SOLD! 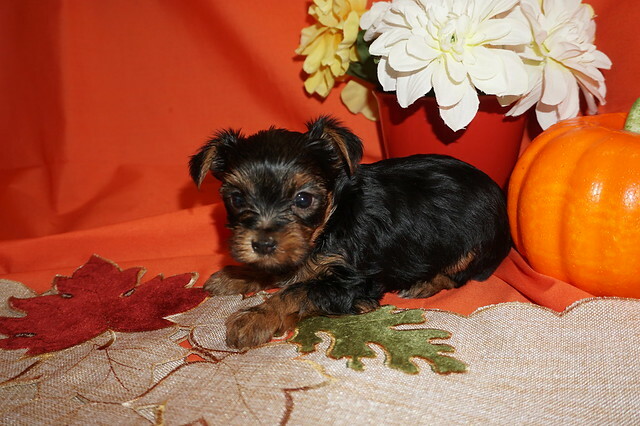 Veronica Gorgeous Female CKC Yorkie Ready To Steal Your Heart! This beautiful girl is Veronica! Veronica loves to play,and share puppy kisses. Most days she can be found lounging around, cuddling up with her toys. She wants nothing more than to be by your side. 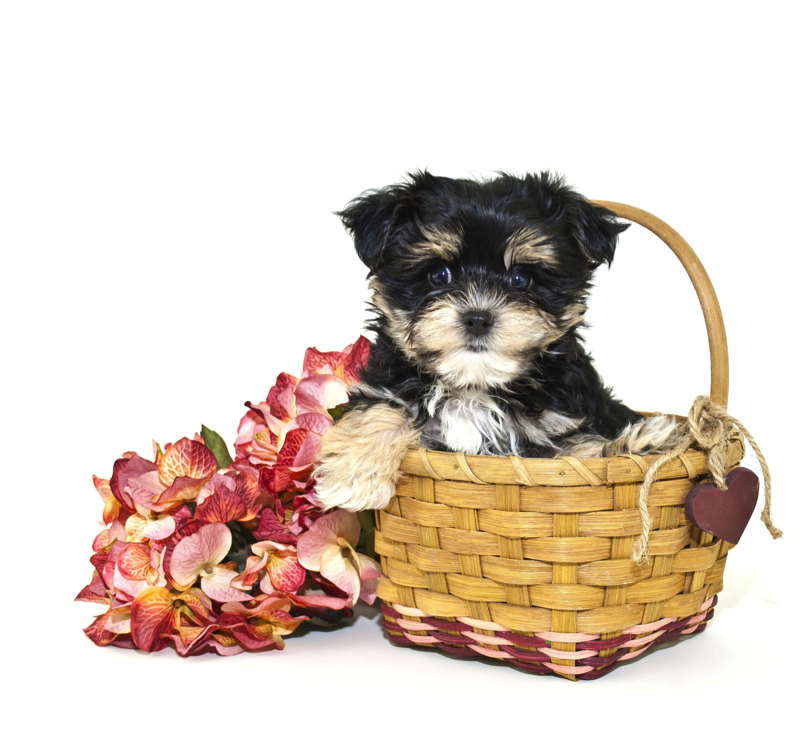 She will make a wonderful companion for her new family. Veronica is a very healthy little girl. When she arrives to her new home, she will be up to date on vaccinations and vet checked, have already been learning good manners, all you have to worry about is what toy she will play with next! Make Veronica yours today. « SOLD! 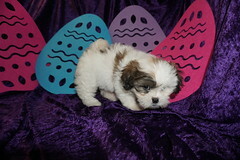 Alex Light Red Male CKC Maltipoo He Loves To Cuddle!